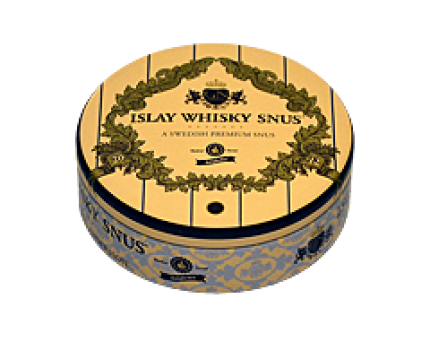 Islay Whisky Portion is a new portion snus with a clear and pure tobacco character flavored with a delicate whiskey aroma of the Scottish Islay Whisky. 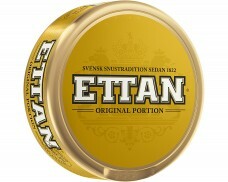 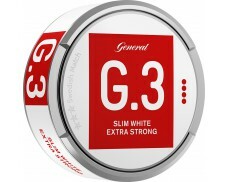 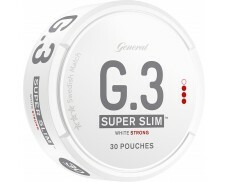 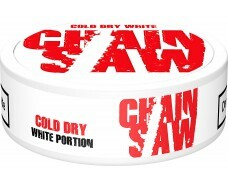 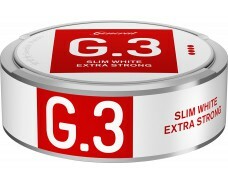 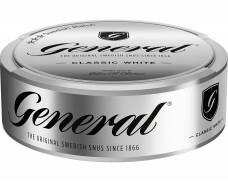 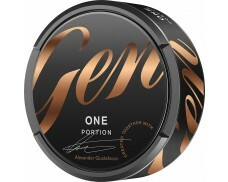 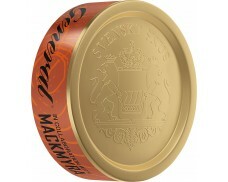 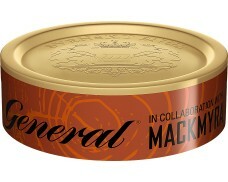 A perfect Snus for those who love good tobacco and whiskey! 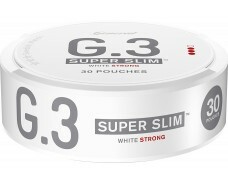 Without a doubt, this is the best portion Swedish snus I've tried and I've tried many. 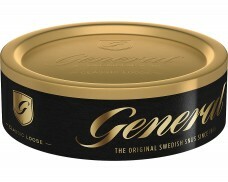 Better than Onyx. 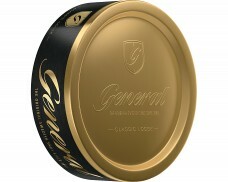 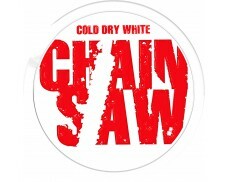 Very high quality product and the flavor is very natural. 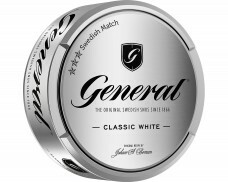 Smokey tobacco, peat, malted flavor with a noticeable Scottish whiskey flavor. 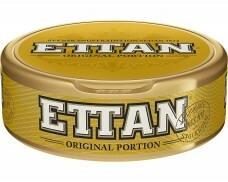 Nothing artificial at all, just natural and good. 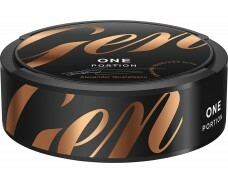 IMO, this is the best portion snus on the market.